Check the locks on any gates or sheds and upgrade/replace if necessary. 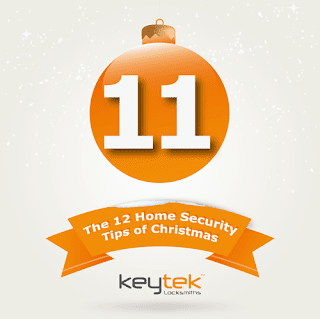 Make sure anything that can be used by a burglar to gain entry to your property i.e. garden tools is safely locked away. For more information on the security of ‘your garden and outside the home’ see Hertfordshire Constabulary’s advice here.